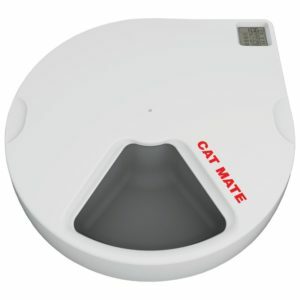 Cat Mate C500 Automatic Cat Feeder Review - Is This Device Reliable? 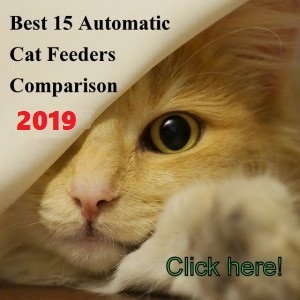 The Cat Mate C500 is an automatic feeder that surpasses the Cat Mate C50 version, with new improved features. 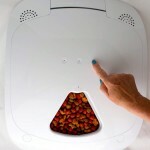 This automatic feeder dispenses up to 5 meals, one at the present time and 4 programmable. 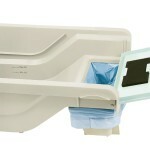 You can serve dry or wet food thanks to the twin ice packs under the food tray helping the food to stay fresh longer. The close-fitting lid helps to seal the food better as well. This dish feeder features a digital timer for more accurate meal times that you can program up to 4 times. 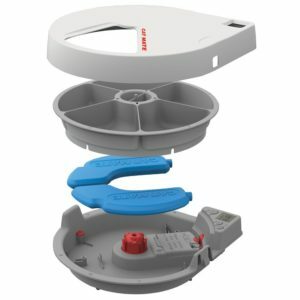 The Cat Mate C500 is battery operated and it’s dishwasher safe, except the base of the unit. 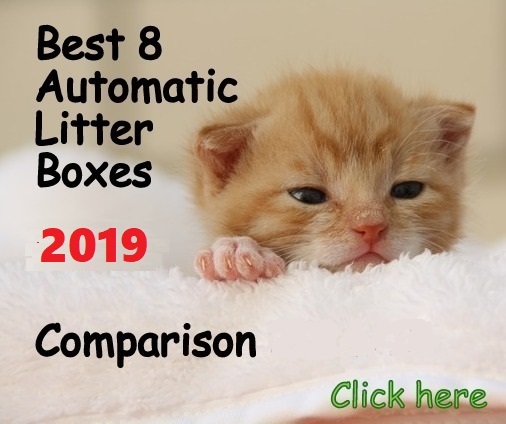 The design is tamper resistant to cats, created considering all the tricks cats do when trying to defeat the feeder, for example trying to rotate the tray to access the next meal. 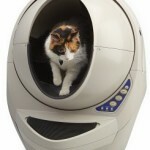 You can also attach this unit to a wooden board for extra stability in case you have a very mischievous cat. Can be attached to a wooden board for extra weight if needed. The 5-meal food tray will rotate exposing each meal at the programmed time. One slot will be exposed in the beginning so you only need to program 4 meals. Each tray holds enough food for two cats. The unit works with batteries that may last up to 12 months if using good quality alkaline batteries and with normal use. The feeder features a digital timer that can be set for 24 hours (military time) or 12 AM/PM. 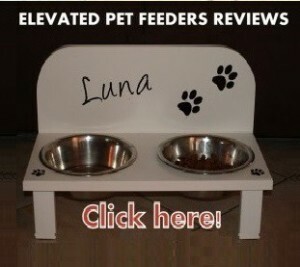 The feeder comes with 12 hours AM/PM by default. The first thing to do is installing the batteries. To open the feeder you need to pressure down the lid and pushing in the spring clips on both sides at the same time. Then you lift the food tray off the base and remove the battery cover by releasing the holding clip. Place the battery and put the tray and top lid back on. To set the clock is easy, just push the button ADJ/SET for 5 seconds until the LCD screen starts flushing and then push the UP or DOWN arrow to set the time. When setting the clock make sure the AM/PM is correct according to the time you are setting. You need to set the meals and times of each serving. This schedule will be repeated every day so you only need to program the 4 meals once. The first meal doesn’t need to be programmed as it is exposed to be served at present time. To program the 1st meal you need to press UP or DOWN arrow buttons to move the highlight to Meal 1. Then you press and hold the ADJ/SET button for 3 seconds until the Meal 1 starts to flash. Then set the time for Meal 1 by pushing the UP or DOWN arrow buttons until the time you choose and then press ADJ/SET to save the setting. Do the same for all 4 meals. Consider that the meal times intervals can be incremented only every 10 minutes. Once you have set all 4 meals, they will visible on the LCD display. 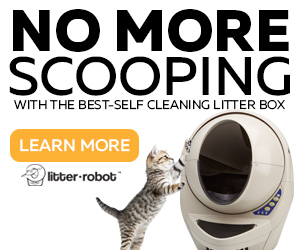 The Cat Mate C500 is very easy to clean. The lid and bowl are dishwasher safe, the base can be wiped with a damp cloth. The base should not be submerged in water. 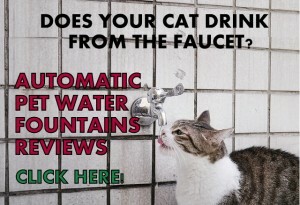 WHAT ARE THE PROS AND CONS OF CAT MATE C500? 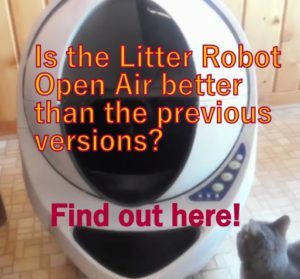 To ensure the good operation of the Cat Mate C500 make sure to use it indoors (or garage) and place it in a cool corner away from sunlight and moisture. When time to change batteries, in order to keep the clock and all the programming, you need to remove and replace all the batteries within 30-60 seconds. You can use rechargeable batteries but the battery indicator will work only with alkaline batteries. You can freeze the wet food and place the food on each tray in the same shape without spreading it. This will make the food last longer without melting. The Cat Mate C500 is a new model with features that surpass the Cat Mate C50. 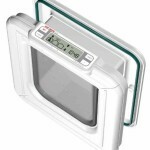 This unit offers a new cat-proof and nicer design with a better fitting lid that helps to keep the food fresh longer and a digital timer for more accurate meal times. 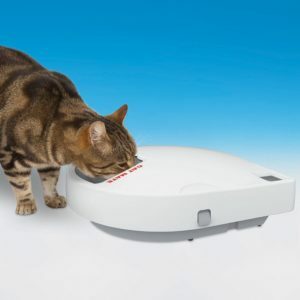 This feeder offers a good value for money and can be used as a complement to an automatic dry food feeder in case you want to feed your cat dry and wet food while away from home. 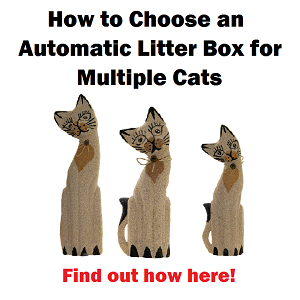 Can u program the feeder to feed at the same time each day and erase the other 3 times? Hello Michele, if you want to feed your cat only one meal per day you need to program the meal #1 and that’s it. This meal will be repeated everyday. Hello Eileen, to enter the 1st meal you need to press the arrow (UP or DOWN) button to move the highlight to Meal #1, press AND HOLD the ADJ/SET button for 3 SECONDS until the Meal #1 starts flashing. Then set the time for Meal #1 by pushing the arrow (UP or DOWN) button to select the time, then press ADJ/SET to save the settings. When you press the ADJ/SET button to select the time maybe you are holding the button instead of just pressing it. If this doesn’t work call the customer service for further assistance.